Tate Modern will stage its second annual BMW Tate Live Exhibition in March 2018 in the atmospheric subterranean Tanks. 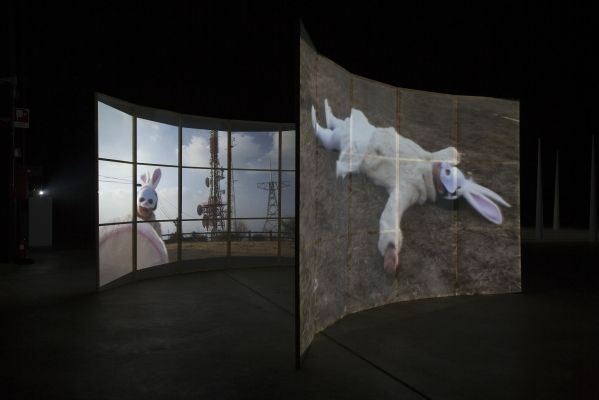 Joan Jonas, a pioneer of performance art, will be this year’s focus coinciding with a major survey of her work in the galleries above. Unfolding over ten days and six nights, BMW Tate Live Exhibition 2018 will showcase Jonas’s performances and installations including ground-breaking works not staged for 40 years. 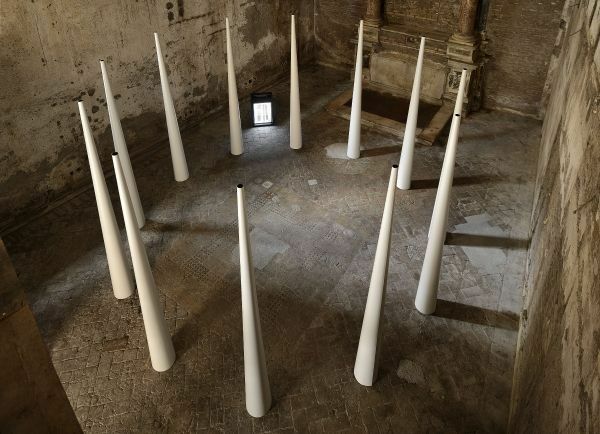 Her work will be presented in dialogue with an intergenerational selection of artists – including Jason Moran, Mark Leckey, Sylvia Palacios Whitman and Jumana Emil Abboud – demonstrating her lasting legacy and powerful impact on contemporary artists today. Throughout the exhibition’s ten days, visitors will be invited to explore a series of installations in the Tanks. 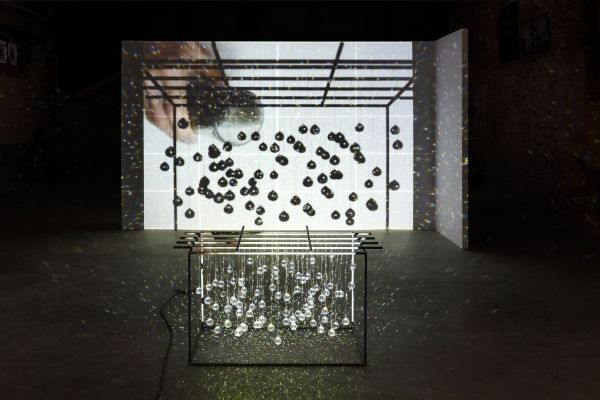 These will include Joan Jonas’ acclaimed installation “Reanimation”, a spellbinding environment made from projected footage of Arctic landscapes and light refracted through dozens of hanging crystals. Also on display will be two early sculptural works by Jonas: “Cones/May Windows (After Mirage)” 1976 and “Stage Sets” 1977. Jonas’ interest in myth-making and mystery will be echoed in a new commission in the Tanks foyer by Jumana Emil Abboud drawing on Palestinian folklore and fairy tales. “Mirror Check”, “Mirror Piece II” and “Mirage”. The final weekend will focus on Chilean-American artist Sylvia Palacios Whitman, a peer of Jonas who also came to prominence in New York in the 1970s. She will perform for the first time in the UK and will debut a new collaboration with Christopher Rauschenberg, son of legendary experimental artist Robert Rauschenberg. The last night will also feature a participatory performance by Turner Prize winner Mark Leckey. The exhibition follows the success of this year’s inaugural BMW Tate Live Exhibition, which welcomed tens of thousands of visitors in spring 2017. Part of Tate Modern’s ongoing performance programme in partnership with BMW, the first Ten Days Six Nights broke new ground for the exhibition format with an ever-changing programme of installations and live performances. Taking place in the Tanks, the world’s first museum spaces dedicated to performance, film and installation, as well as on the new terrace above, it included a fog sculpture by Fujiko Nakaya, a plant-filled environment for dance and debate by Isabel Lewis, and a host of one-off performances and screenings.